This Good Friday, we remember the sacrifice of Jesus Christ on the cross of Calvary. For our sins, Jesus became sin and once and for all, conquered sin, death and the grave. For our #REFlections devotion, let’s view The Blood Medley by Gospel recording artist Tamela Mann. 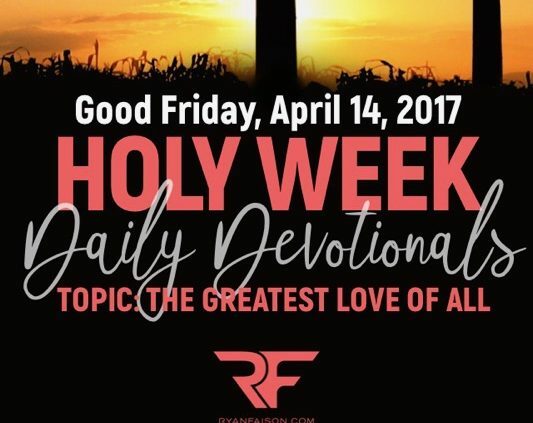 Holy Week is a sacred week of remembrance, reflection, worship and celebration. As we celebrate the death, burial and resurrection of Jesus Christ, may we be reminded of the cost He paid for our sins. 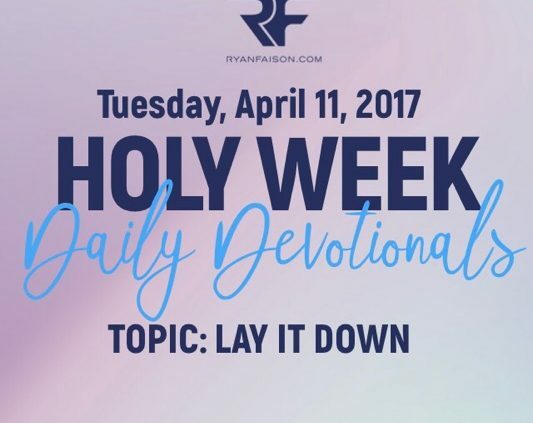 As a part of this reflection, I will post videos that are worth checking out in your time of devotion.